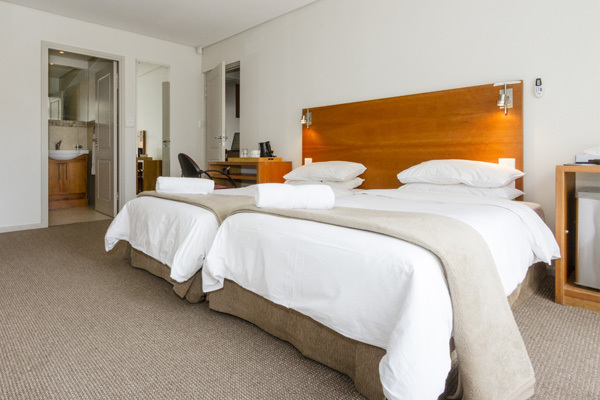 Situated next to Panorama Medi-Clinic in the northern suburbs of Cape Town, we are a stone's throw in any direction from all of the Cape's greatest attractions and natural beauties. Whether you're here for a conference, recreation, relaxation or recuperation, with us, you can have a panoramic holiday but unpack once. 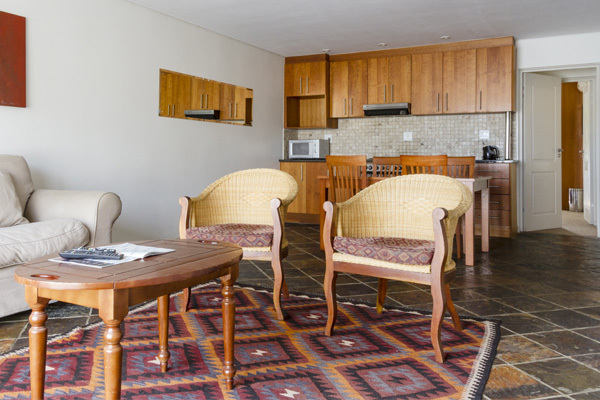 private rooms and self catering units.